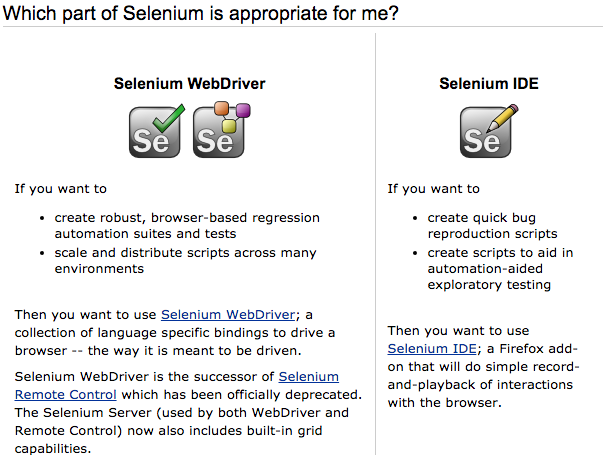 A session is in fact the automation of your specific mobile browser test in Appium. Every client sends a HTTP POST-request to the server with a "desired capabilities" object (a JSON object). Now, the server will start up the session and respond with a session ID which will be used further in the session. Interested in learning more about Appium? Download the Appium Bootcamp from Dave Haeffner and Matthew Edwards, and also check out our new Appium training courses. Cordny Nederkoorn is a software test engineer with over 10 years’ experience in finance, e-commerce and web development. He is also the founder of TestingSaaS, a social network focusing on researching cloud applications with a concentration in forensics, software testing and security.